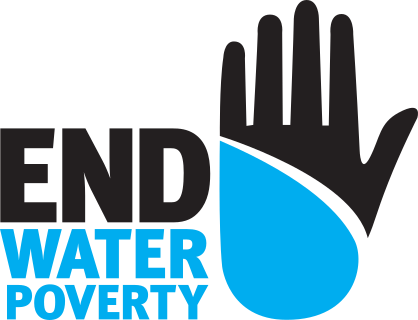 Thank you for your interest in working with End Water Poverty. There are currently no positions available at the Secretariat. Please keep checking this page and our Twitter page to stay updated on other future opportunities.